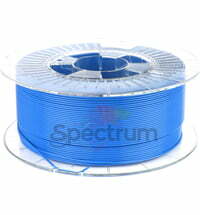 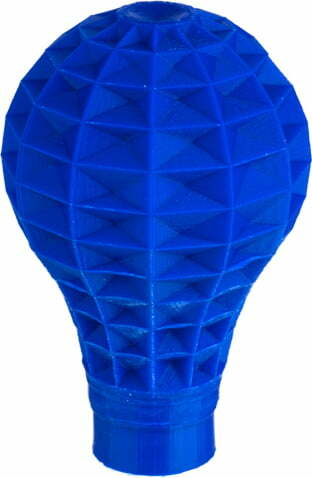 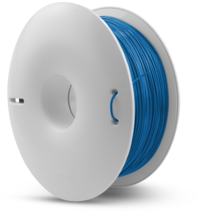 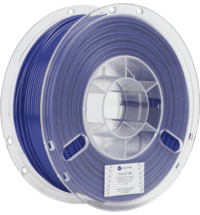 ABS (acrylonitrile butadiene styrene) - the second most widely used 3D printing material. 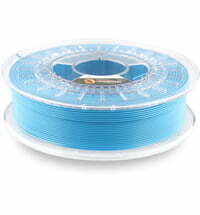 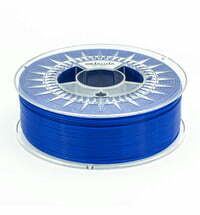 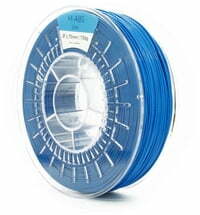 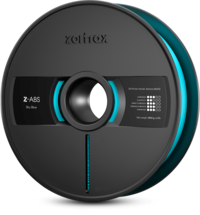 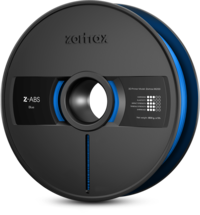 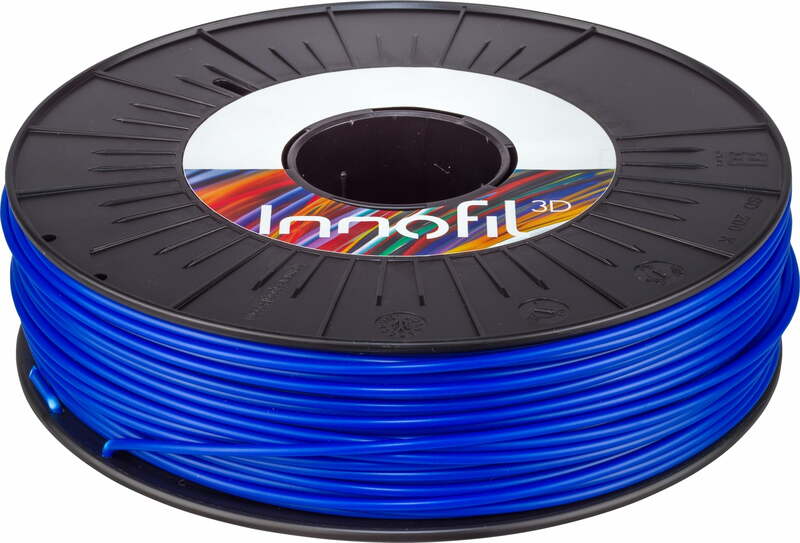 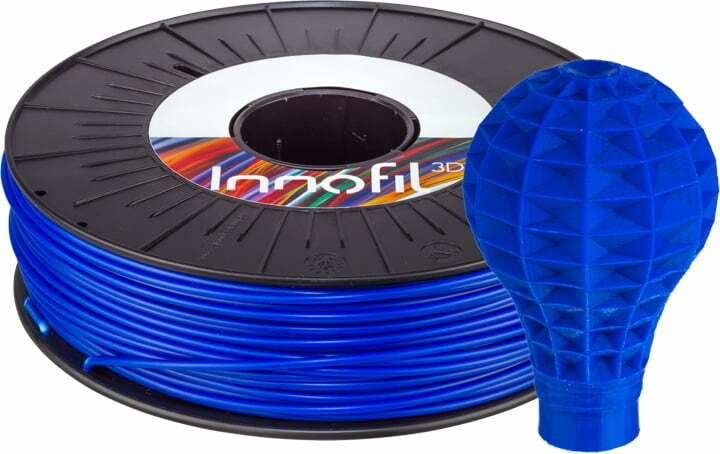 Innofil3D ABS is strong, flexible and has a high-temperature resistance. 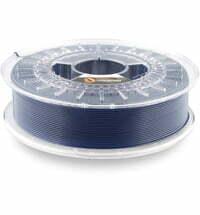 The preferred plastic for engineers and professional applications. 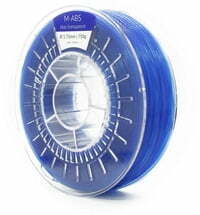 ABS can be smoothed with acetone. 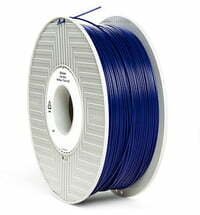 To achieve proper 3D printing with ABS, you need a heated print bed.